Facebook has always been a company with global ambition, but few projects illustrate this better than its ongoing attempt to map the world’s population density using AI. The company first unveiled this work back in 2016 when it created maps for 22 nations. Today, it expanded that with new maps that cover the “majority” of Africa. “The project will eventually map nearly the whole world’s population,” Facebook said in a blog post. As Facebook explains, creating maps like this is a challenging job for humans. 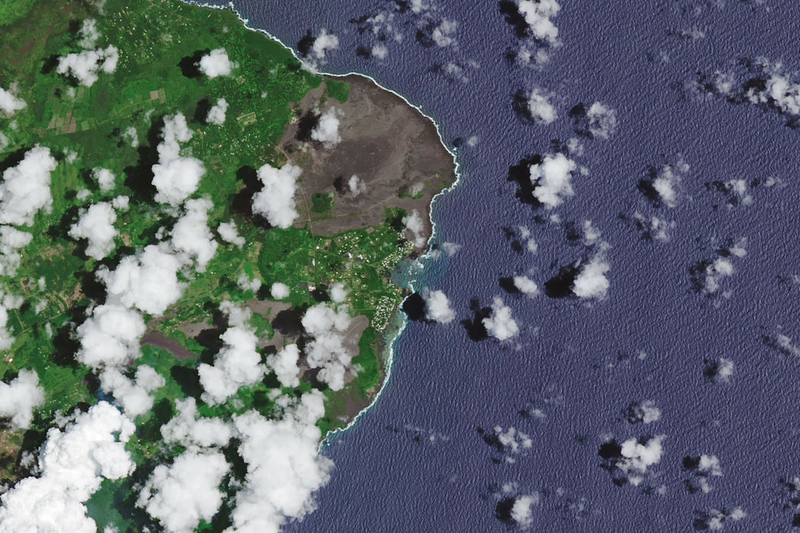 Although we have high-resolution satellite imagery that covers pretty much every corner of the globe, turning this into useful information is a time-consuming process. To create population density maps, for example, humans have to label each building in the images, then cross-reference this with census data. This is particularly tricky in the African continent where census tracts can cover regions as large as 150,000 square miles but contain just 55,000 people. A GIF showing satellite imagery of Africa and a map of population density. Facebook says its new machine learning systems are quicker and more accurate than those it announced in 2016. To map the African continent, its programs crunched through some 11.5 billion 64 x 64-pixel images. They verified the work with help from researchers from the Center for International Earth Science Information Network (CIESIN) at Columbia University. The question of what Facebook does with all of this data is an interesting one. In today’s announcement, the company has emphasized the humanitarian applications. It will be releasing its maps free of charge for anyone to use in the coming months, and it notes that data like this is a boon for disaster relief and vaccination schemes. Population density maps help teams with limited resources target the areas where they can be most effective, and Facebook’s data has already been used for these purposes by the American Red Cross. Such data also has obvious commercial applications as well. When Facebook unveiled this mapping project in 2016, it presented it not as a humanitarian effort, but as a way to “connect the unconnected.” In other words, it wanted to sign up more people to the internet and to Facebook. Through projects like solar-powered internet drones and subsidized carrier networks, Facebook is looking for ways to connect the next billion customers. Knowing exactly where people live in the world will surely help the company with that aim. While this sort of global expansion used to be seen as benign, perhaps even benevolent, the public has become more aware in recent years of Facebook’s harmful effect on new markets. Its inability to control fake news and hate speech on its platforms has incubated mob violence in India and genocide in Myanmar. So while the data created with this mapping project will certainly help worthy causes, Facebook’s broader global expansion has decidedly mixed effects. Facebook is being used to help humanitarian projects.